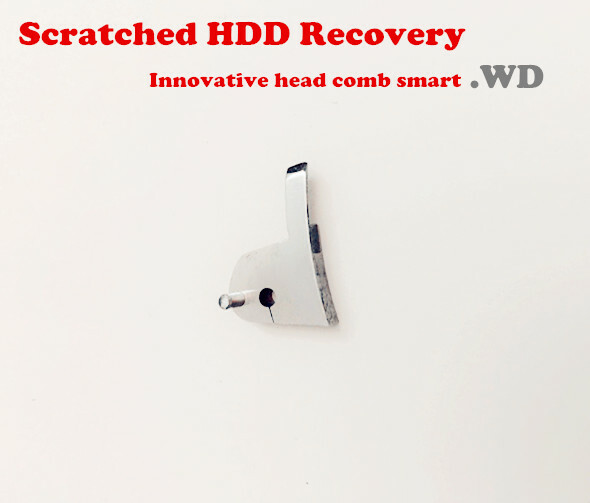 WD Scratched HDD Head Comb Smart-2H is the world’s first scrached hdd head replacement tool for western digital hard drives with scraches. 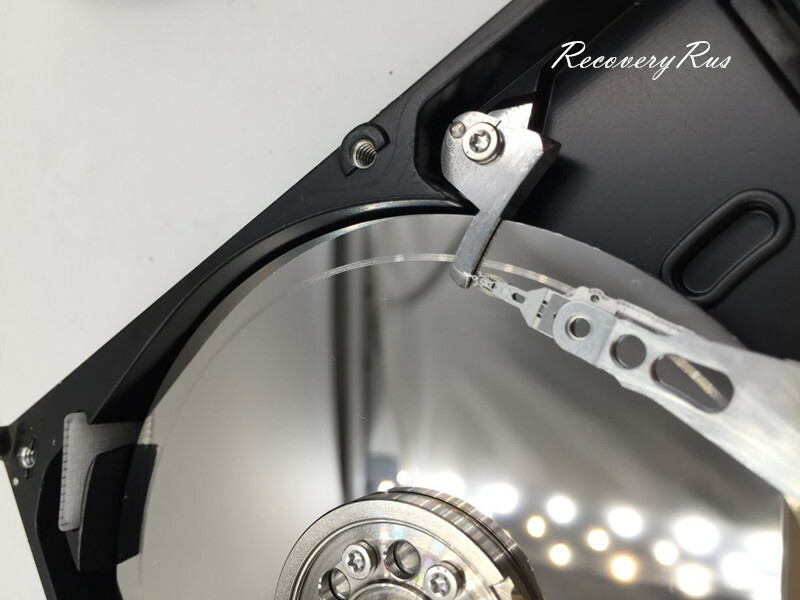 To recover data from western digital scrached hard drive is almost not possible for worldwide users but now RecoveryRus changed the situation. This innovative head replacement tool helps to get the lost valuable data from these scratched hard drives. WD Scratched HDD Head Comb Smart-2H is specially designed to separate and control the heads to bypass the scratched tracks and read the data area and SA successfully. 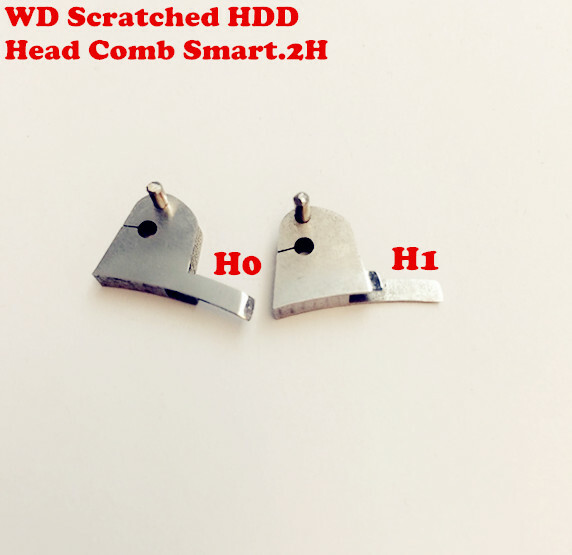 WD Scratched HDD Head Comb Smart-2H contains two combs: one for head 0 and one for head 1. This tool is amazing and you are guys are amazing, I have ordered the tool, please ship it asap. Thank you.